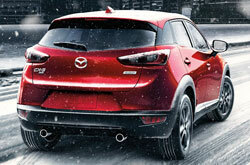 Reliable Mazda's superior line of cars and SUVs offers more than just style and great performance. 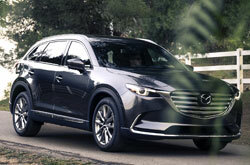 If you're looking for a luxury passenger car or fuel-efficient family SUV, we've got options for you! 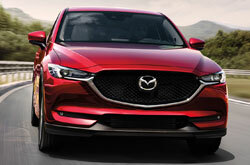 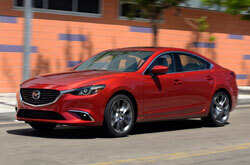 Browse our Mazda car reviews and comparisons below to learn more about our vehicles. 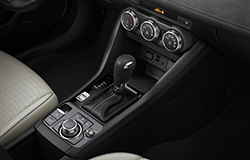 Clicking "research" will link you to in-depth reviews that cover everything from available paint colors to information about safety features and warranty coverage. 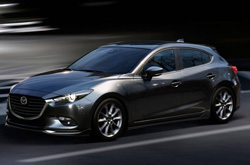 Clicking "compare" will take you to an archive with Mazda VS MINI, Jeep, Scion, Kia, Chevrolet and Hyundai comparisons for each model, as well as many other comparisons against a variety of other brands not previously listed. 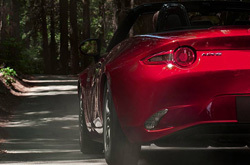 Scroll down and select research or compare for the model that you would like to learn more about. 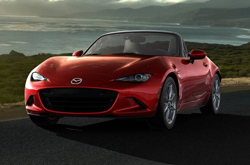 Mazda is well known for its stylish and sporty design philosophy, as well as its advanced performance-inspired powertrains. 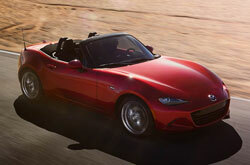 However, there is more to the brand than just stylish looks and fun-to-drive character. 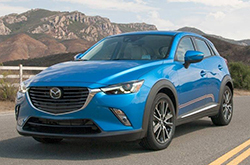 If you would like to learn more about our lineup, read the comprehensive reviews we've provided for each model by clicking the word research under the images above, or check out Mazda VS Volkswagen, Infiniti, Hyundai, Toyota, Hyundai and Audi comparisons, as well as many others. 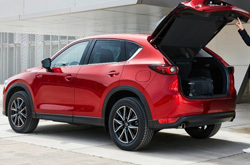 Our reviews will give you the vehicle specs and highlights you want to know about the Mazda3, Mazda MX-5 Miata, Mazda CX-5 and other popular models; this includes details about horsepower and fuel economy ratings, warranty coverage and safety technologies, and several other topics. 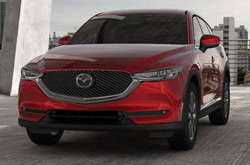 Our car comparisons are another great tool, especially if you want to see how a specific model matches up to vehicles from competing manufacturers. 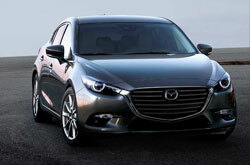 Reliable offers some of the best prices on new and used Mazdas in Springfield, MO. 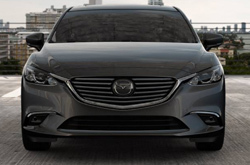 After browsing our car reviews and comparisons, if you decide that a Mazda will meet the demands of your everyday commuting needs and weekend excursions, please visit our dealership in Springfield for a test drive. 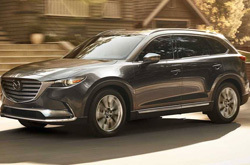 Your sales associate will answer any further questions you have about our lineup and can give you details about Mazda financing specials and lease incentives that are currently available to Missouri residents. 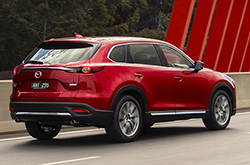 You can also subscribe to our newsletter or follow us on Facebook to stay on top of news about exclusive dealership specials.